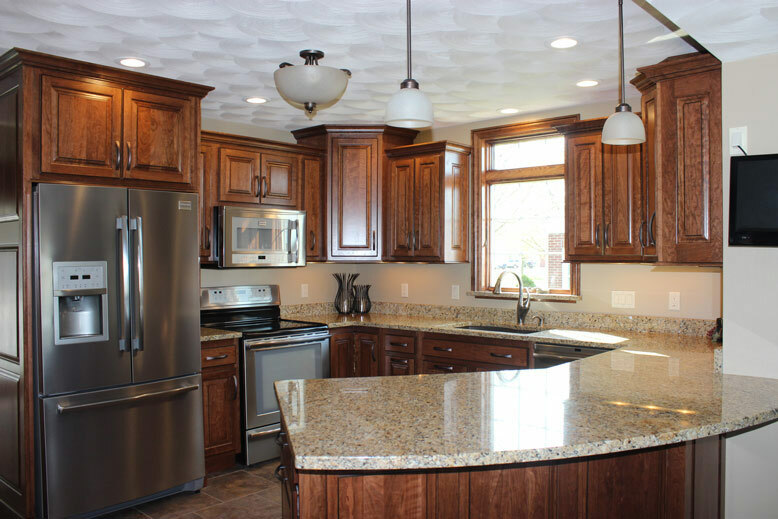 What’s New At Forever Cabinets? Copyright © Forever Cabinets by Kendrick. All Rights Reserved.